We asked members of our Facebook group what would help them on their Slimming World journey and this Slimming World Speed Food List was pretty high up on the list! Speed food is so important on the Slimming World Extra Easy, and the Slimming World Extra Easy SP plan. It’s important that a third or half of your plate is full of speed food. Speed food can really help boost weight loss, and has certainly helped me lose 7 stone! 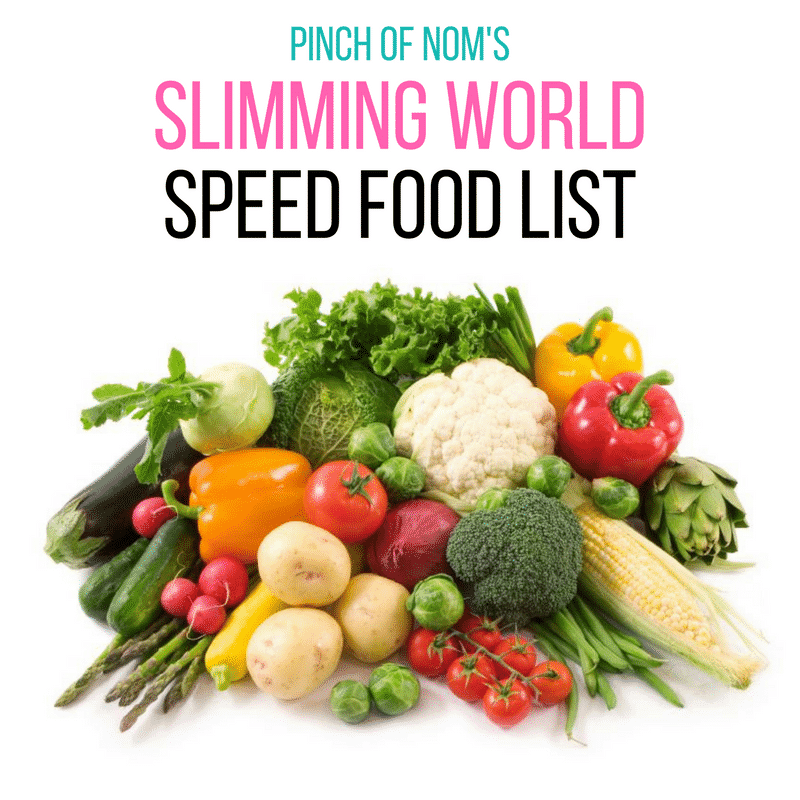 Like this Slimming World Speed Food List? 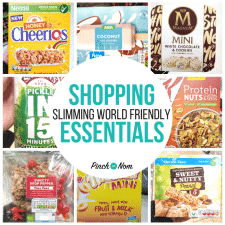 You should check out our Weekly Slimming World Shopping Essentials! How can I join this group please? You can join by heading here and clicking the ‘join group’button. Some of the speed foods are listed in green because they’re linked to a recipe that uses that ingredient. If you click on a fruit or veg printed in green, you’ll be taken to a recipe page that uses them. Hope that explains it! 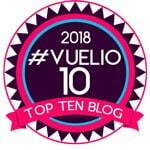 This is a website so anyone can use it! Our group is only on Facebook. I just wonder how I can deal witht he fact Iam in Australia and wether or not some of these foods are even available to me ,or do I use alternatives simular types of the same foods?I realy want recipes and a huge change to what I eat but I get very easily bored with my food so need some new ideas .Will this be me signing up to having to share my weight amount and losses because I prefer to keep those with my Dr and Dietician at the Obesity Centre here in Australias Brisbane that’s all.I think you make fabulous looking food I saw before a chicken curry etc etc many new things I have not yet thought of so would be great to get the recipes.Thankyou for sharing the recipes I need to also know what all this word /Jargin means such as Syns points etc I look forward to hearing from you and will your response be in a private email or on the forum at all? yours sincerely Linda Macdonald. The ‘Syns’ mentioned are a points system used by Slimming World. Foods are given a syn value depending on their nutritional values. A higher Syn value indicates that the food would not be as healthy. Dear Linda, I had the same worries you had. At group they NEVER reveal your weight. Do try to stay for the group ‘s “image group” meeting after your weigh in. You can feel awkward, embarrassed maybe even cringemaking t first but IT WORKS. Your group leader will congratulate you on a loss and help you work out how to lose next week but NO PRESSURE. I find it incredibly supportive when we can (if we wish to) highlight our stumbling blocks. My main problem is pain and tiredness. Through image group I’ve begun to make up several.days of salad jars so I just take one out of the fridge when I want to eat. I also prepare my dinner veggies in the morning because by 5ish in the evening I’m tired and wouldn’t then do my veg – it would just be ‘reach for a sandwich (again) I suspect there are a lot of single ladies like me who ‘batch’ cook and freeze. It all helps with your meal planning. SYNS give you ‘wriggleroom’ to build in a treat or to carry a simple snack out with you shopping when there’s Nothing in the coffee shop that isn’t hidiously’ fattening and you need something to keep you going. My big SYN is the cake my mum buys for me when I go to see her. If i go easy on the SYNS’s over the week my cake doesn’t send my efforts to slim to far into the ditch! Can I suggest that you check the Slimming World website. They are listed as Speed food on Syns online. Is it possible to eat to little. I don’t seem to be losing weight. I need Slimming World to come to South Africa, as I would love to attend your classes. Here we do not have all these delicious food …… and for now I am a bit confuse …. I have joined SW on facebook. Will see ??? My daughter in law lost 10 stones with SW.. amazing. Hi guys I am Trying to print the shopping list and free food lists from my iPhone but can’t seem to see the link either on FB or webpage. Has the link been removed ? We’ve had a tech issue with the print option. We’re working on it! Hi, How can I print the list of speed foods please, cant see the option to print? The numbers in brackets refer to the number of portions that the recipe makes. Hi, hoping someone can help! Ive always thought the jar of pickled beetroot was speed.. there is a big debate on 1 of the fb groups i am on. Some saying speed others saying free.. can anyone help clear this up for us please? Are you sure about blueberries being a speed food? My slimming world book just says free. 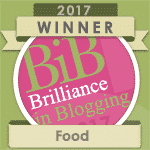 You can have rice, SW chips, wedges, anything really! I sometimes serve my curry on a bed of spinach leaves. It gets the one third speed in and the heat of the curry wilts the leaves down. Lovely! How many speed foods do you need to eat in one day? Slimming World recommend that you include one third of a plate of speed food with each meal. You can also snack on Speed foods. There’s no limit to the amount of speed foods you can eat, just have them until your appetite is satisfied. If a fruit or vegetable is a Speed food, it still counts if it’s frozen! I agree, much more convenient, no waste and already prepped! Win:Win!! Unable to print speed food list ? on an sp day are you not allowed to have rice, pasta,home made chips or sweet potatoes is that right. Hi im gonna try the 777 plan for 7 days, they say 7 glasses of water, 7 syns and 7 speed foods, i know it sounds silly but could you tell me if its 7 half pint glass’s of water or 7 pints and and what would be 1 portion of speedfood, no one seems to mention it, thank you. Hi Kay, the link to print the lists doesn’t seem to be there. Can you help please? Hi I was looking at the list for speed food & wanted to print it off but couldn’t see anything to click on that said print. Have you got a protein list too please. hi , i cant seem to find where you can print the list? Why are some of the foods listed in black and some in blue pleas? Is there a list of “P” foods also? Can someone please explain why not all fruit and veg is speed? Slimming World nutritionists classify fruit and veg using information such as fibre content, carbohydrate value etc. Some fruit and veg are higher in natural sugars and complex carbs too. Hello… am I being really thick? I can’t find anything that allows me to print this list. 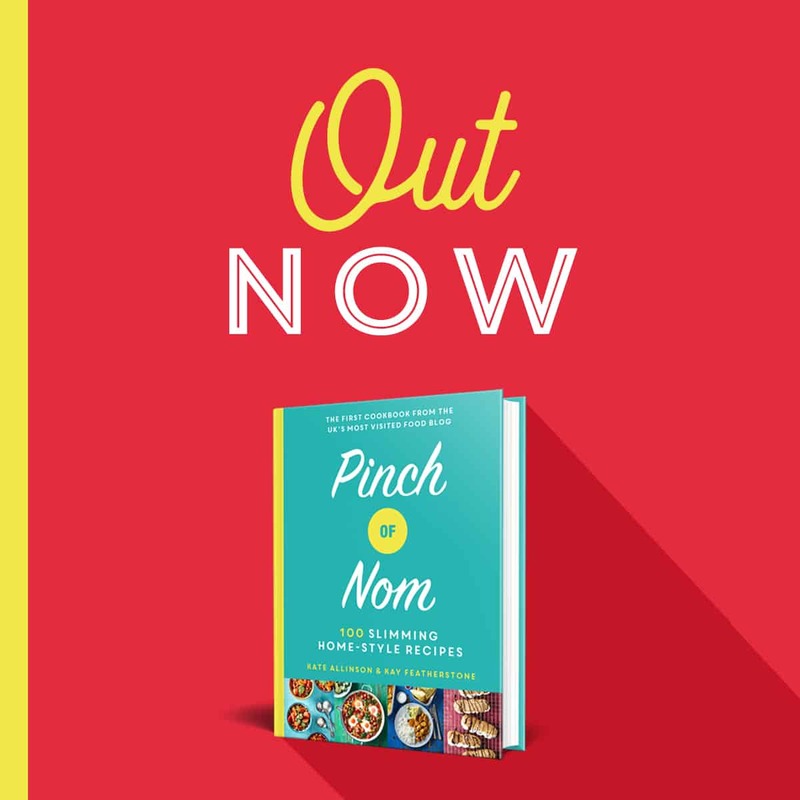 What does pinch of nom mean??? Hi, i make sure I have only speed fruits for my breakfast and have 1/3 plate filled with speed food for my lunch (usually a sandwich using my HEb with a salad, or pasta with a salad etc). I cook a lot of meals like spaghetti bolognese, chilli, stews etc and i pack them full of speed food to get my 1/3 speed on an evening because I don’t really like plain veg on it’s own, but someone has recently told me that their consultant has said this DOESN’T count towards your speed food and you still need to physically fill 1/3 of your plate even if your main meal is packed full of speed veg. Is this correct? Slimming World guidance states that you should have 1/3 of a plate of speed food with meals where sensible to do so. This means replacing one third of the free food (or Synned food) on your plate with speed food. i would love to print a list of speed food. so i pin it up in front of me when cooking. would make lift a lot easier. why can i print it off? Ylou have printed Stasberries not strawberries! Strawberries and strasberries are two different fruits. The Strasberry or Fragaria × ananassa ‘Mieze Schindler’ is a variety of the garden strawberry, with a raspberry-like appearance. How do you print the speed list? We have had technical issues with the print function for this list, so unfortunately it’s been removed for the time being. Thanks for getting in touch. Hi, are all the frozen varieties of the above speed foods still speed please? It was mentioned frozen cauliflower and broccoli etc isn’t speed but I always assumed it was?! Assuming it’s just frozen veg, with no other added oil etc, then it will still be a Speed vegetable. Freezing won’t change the status, if it was classified as Speed on the SW database, it’s still speed when frozen. Hope that helps! Where is the printable list that you advertise please? Hi, are green beans and garden peas speed vegetables? Green beans are included in this Speed foods list. Peas are free, but not speed food. Hi I have bought Aldi frozen strawberries do these still count as a speed? Unfortunately, we’ve had to disable the print option due to recurring technical issues. You could try copying the list and pasting to a word doc to print out that way. Hope that helps!